For this week’s facebook cover photo, we are travelling all the way to the west coast to the beautiful city of Seattle, Washington State. I had the pleasure to visit the city for 24h on my last roadtrip from San Francisco to Vancouver. This specific picture was taken from Kerry Park, at the blue hour 30min after sunset using a D300 with a Tamron 17-50mm at 50mm, with an exposure of 5 seconds at F/7.1. 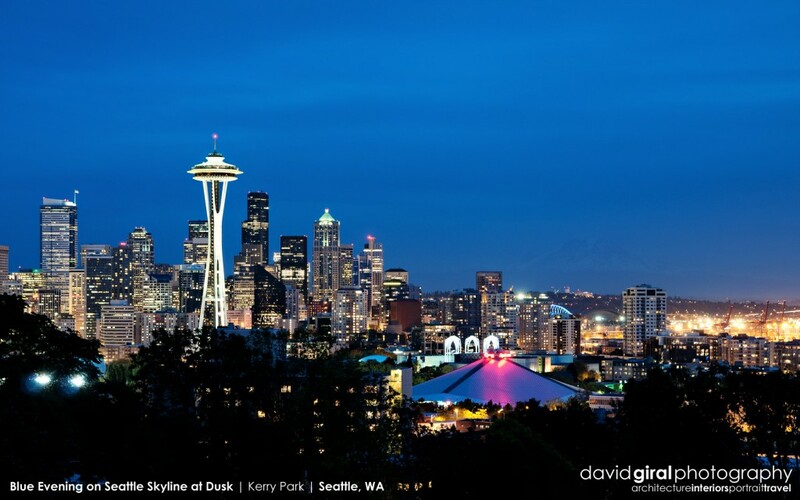 This park is the perfection location to capture the amazing skyline and Seattle’s most famous landmark, the 604Ft (184m) space needle, built in 1962 by architect John Graham & Company.